Is Microsoft Planning To Launch The Cheapest Xbox One Possible? Microsoft wants to go one step under Sony in pricing. More and more signs point towards it. 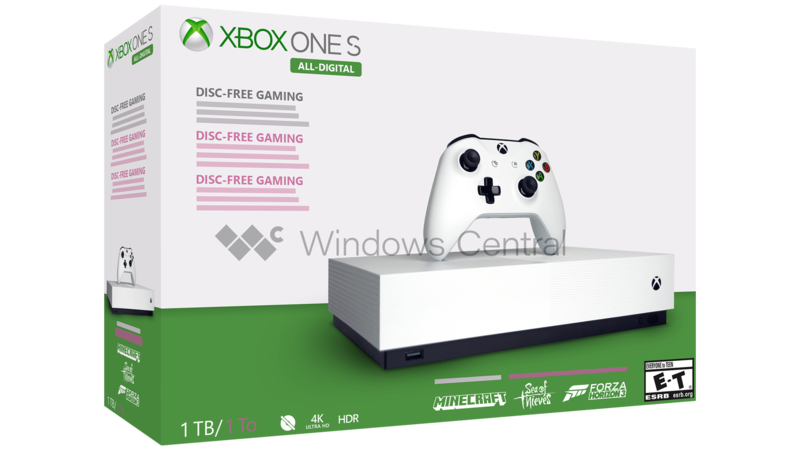 WindowsCentral wrote about the Xbox One S All-Digital Edition again, but now, they revealed a box photo as well. It means that Microsoft is very likely to soon announce an Xbox One model that comes with no Blu-ray drive, but it might be a really cheap console in return. It is rumoured to launch on May 7. „The design of the Xbox One S All-Digital appears to be virtually identical to the current Xbox One S, without the disc drive and eject button. The product shots we received seem to indicate that it will come with a 1TB HDD and with Forza Horizon 3, Sea of Thieves, and Minecraft digital codes bundled into the box. It doesn’t look as though it will be bundled with Microsoft’s Netflix-like subscription service for games, Xbox Game Pass. 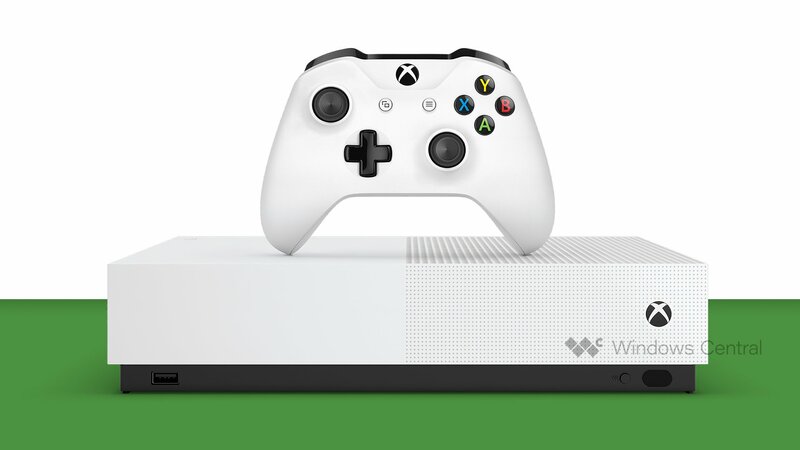 Our information suggests that the Xbox One S All-Digital edition will have the lowest recommended retail price (RRP) of all current Xbox One consoles, aimed at newcomers to the ecosystem, although the exact pricing is unknown at this time,” WindowsCentral reports. It doesn’t seem like fake news anymore. On the box (note: WindowsCentral has remade these photos with mocks to avoid revealing who leaked the information! ), notice how there is a crossed disc logo in the bottom left – it means the Xbox One S All-Digital Edition would exclude the Blu-ray drive! Our guess on the price is 200 dollars/euros. It might make this console a very competitive product.